President Trump delivers his first speech to the joint session. He behaved himself and delivered a good speech with some special moments. When Van Johnson says “that’s when he became the president” you know he did something right. The democrats counter-attack with more accusations. Jeff Sessions says (in your best Steve Martin voice), “well reeee-cuuuuuse meeeeah.” I linked it below for you juniors. Because we do more. Plus, we discuss the disaster of Lake Titicaca. Giggle all you want, but its real and it’s a disaster. But, not our disaster, so who cares, right? 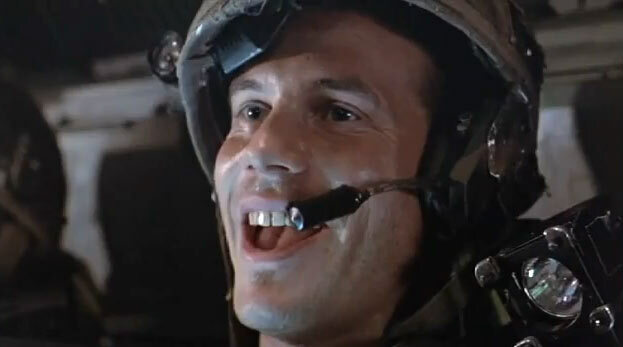 And RIP to Bill Paxton. But to get all the sordid details, you gotta listen.